To view the information PDFs requires the use of a PDF reader. This can be installed for free from the Adobe website (external link). 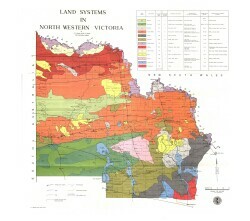 This information has been directly obtained from the publication: 'A Study of the Land in North-Western Victoria'. 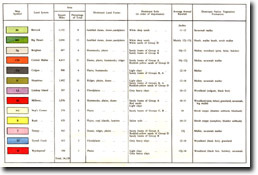 This report was prepared by J. N. Rowan and R. G. Downes and published in 1963 by the Soil Conservation Authority. Please note, this report has been split to make downloading easier.